New stage, single-player mode, online modes, and more. 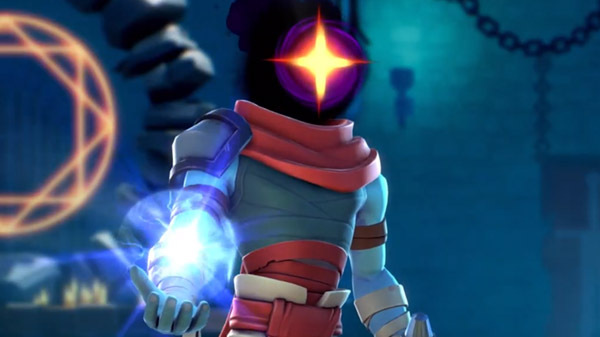 Angry Mob Games has released the Beheaded from Dead Cells reveal trailer for Brawlout. The version 2.0 update for Brawlout is now available across PlayStation 4, Xbox One, Switch, and PC, which adds The Beheaded from Dead Cells as a playable character, the “Prisoner’s Quarters” stage from Dead Cells, a new single-player “Trials” mode, new online modes, and more. Get the full version 2.0 patch notes here. Brawlout is available now for PlayStation 4, Xbox One, Switch, and PC. Watch the Dead Cells character reveal trailer below.